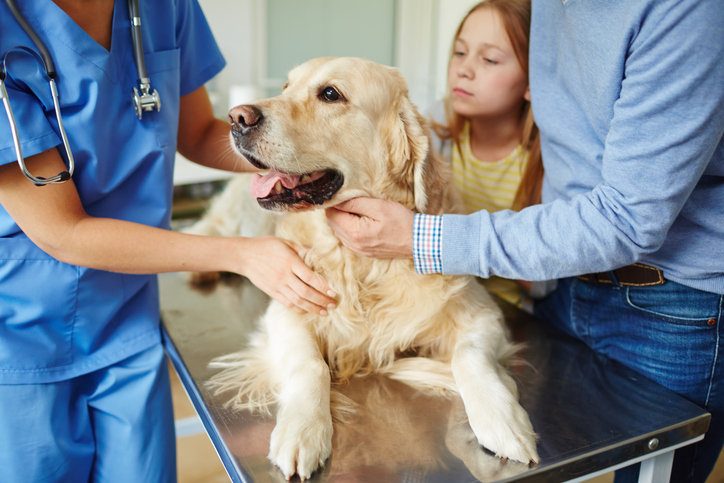 Andrews Air Conditioning was recently drafted in to provide an effective climate control solution to reduce temperatures in a high-profile Veterinary. As a result, our specialists were drafted in to provide the client with a cooling solution to ensure the correct environment was maintained to protect both animals and staff. The client in question was undergoing major refurbishment works to their offices, kennels and consultation rooms – which all required permanent heating and cooling throughout the year. As a result, our experts visited the site to conduct a free site survey and propose a suitable air conditioning package to preserve the desired temperature throughout the clinic. It was decided that four wall mounted Fujitsu air conditioning systems would be placed in each of the affected rooms. Once commissioned, our air conditioning systems were successful in providing effective cooling and heating within the clinical spaces – providing a long-term temperature control. This article was posted in Andrews Air Conditioning Services, Case Study and tagged Air Conditioner, air conditioning installations, Andrews Air Conditioning, Fujitsu air conditioning. Both comments and trackbacks are closed.